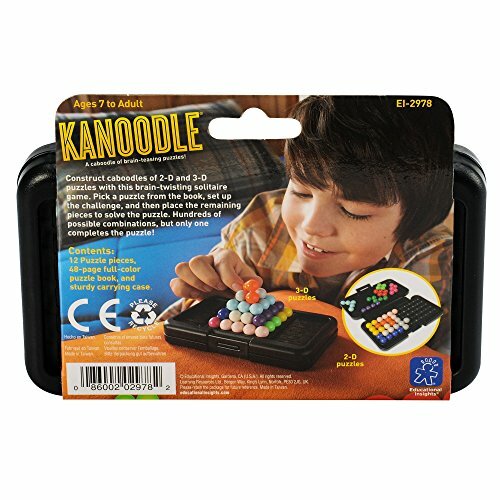 The award winning Kanoodle Puzzle by Educational Insights is a portable brain teasing logic puzzle for kids that develops critical thinking and problem solving skills through challenges of varying difficulty through self guided play. 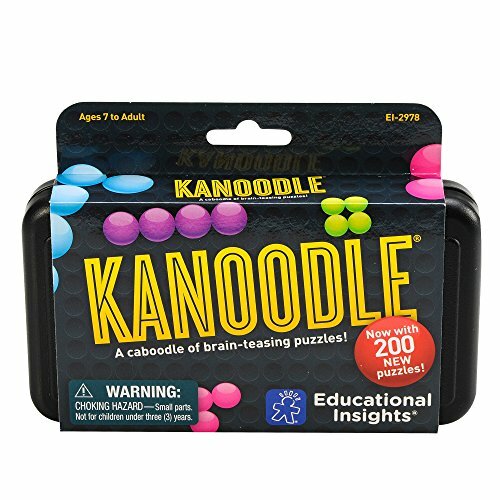 The Kanoodle Puzzle by Educational Insights is a brain-teasing puzzle for one player. 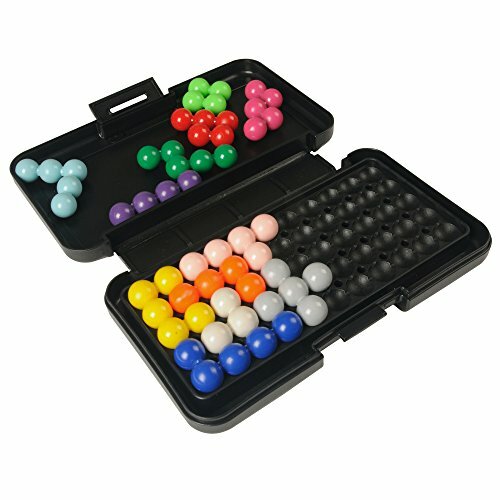 It has 101 challenges ranging from easy to expert in both 2D and 3D configurations. Choose a challenge from the included book, place the starting pieces, and then figure out where the rest of the pieces fit. Planning, moving, placing, re-evaluating, and placing the pieces again encourages critical thinking skills, which are essential for effective problem solving. 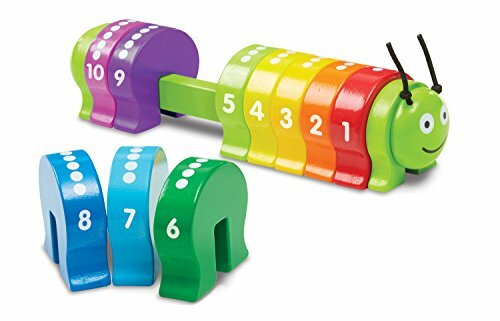 Children who develop these cognitive skills will do better than their peers in school subjects like maths, science, and logic. 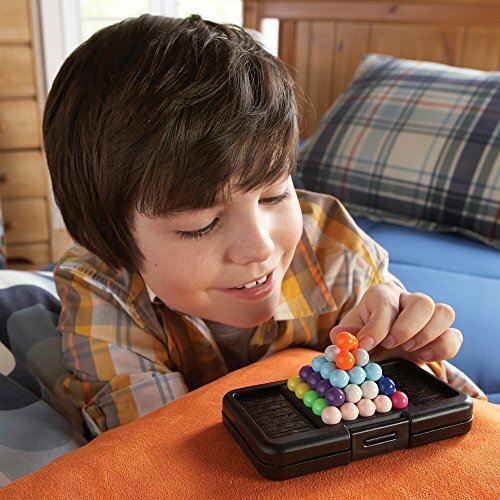 The Kanoodle will keep your child entertained for hours while developing their cognitive skills. 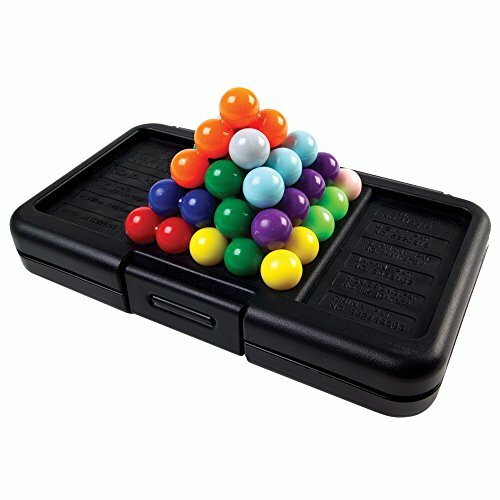 Winner of the Dr Toy Best Vacation Toy award, the Kanoodle’s carry case and game board combination with handy storage makes it ideal for playing while travelling. 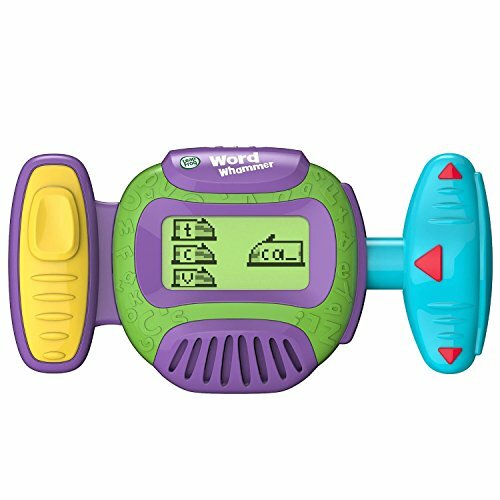 Perfect for both children and adults. 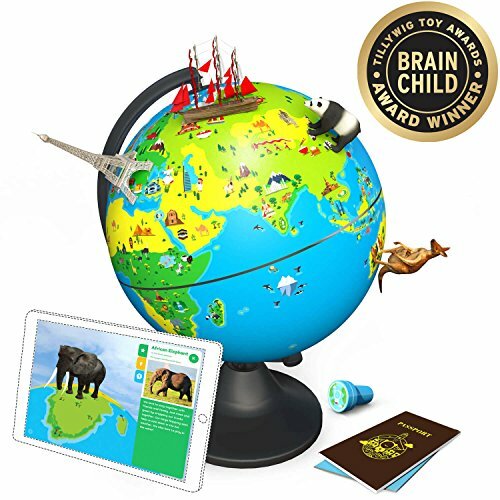 Though intended to be a one player game, you can work together with your child to complete the challenges.